Learn the five critical steps to build a high performance mastermind group, accountability circle, and accelerate your personal and professional growth. What an honor. I was selected to be on the Meetings and Conventions list of Planners’ Favorite Speakers. 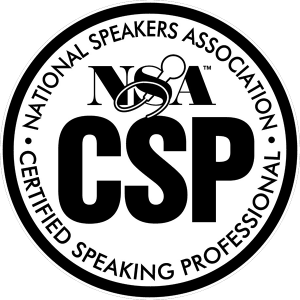 It’s quite a list and I’m honored to be included on a list of speakers that were chosen with the question, “Who is the best keynote presenter you have ever heard or used?” You can see the entire list of speakers here. I had the opportunity to chat with Jerome Joseph of BrandOne.us. Jerome, based in Singapore, is an organization branding and personal branding expert. He shared some ideas with me about leveraging your personal brand to become a more effective leader. Jerome Joseph – Singapore from Sam Silverstein on Vimeo. I caught with with friend and fellow leadership development expert Andrew Bryant. He had a few insights on developing leaders in Asia. Andrew Bryant – Singapore from Sam Silverstein on Vimeo. At the HR Summit in Singapore I had the opportunity to speak with Ian Berry from Australia. Here are some of his thoughts on leadership and continuous education. Ian Berry – Singapore from Sam Silverstein on Vimeo.